On this page I have guides for; Sky Diving, Deep Learning, To Infinity, Deconstruction, Storming Out, Nixtoc Defender, Caretaker Conscription and That Wasn’t Infinite. Start climbing up the mountain at this point. There are many different ways to make it up.. just be persistent! 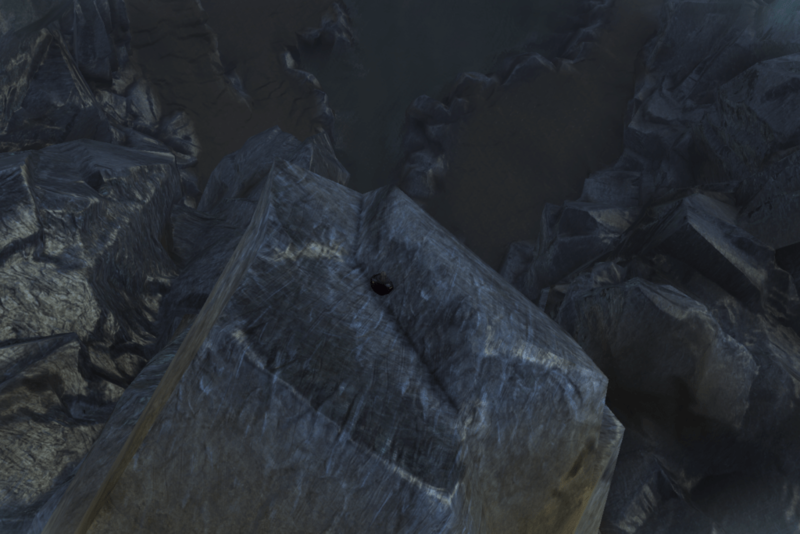 From this spot, mount up and do a running jump into the water below. Go down into the tunnel, find the junction and turn left. This will take you into a tunnel that is filled with water. You need to follow this tunnel all the way down.. its very long! (as long as you keep swimming you shouldn’t need any underwater breathing pot for this, the tunnel isn’t long enough for you to die). 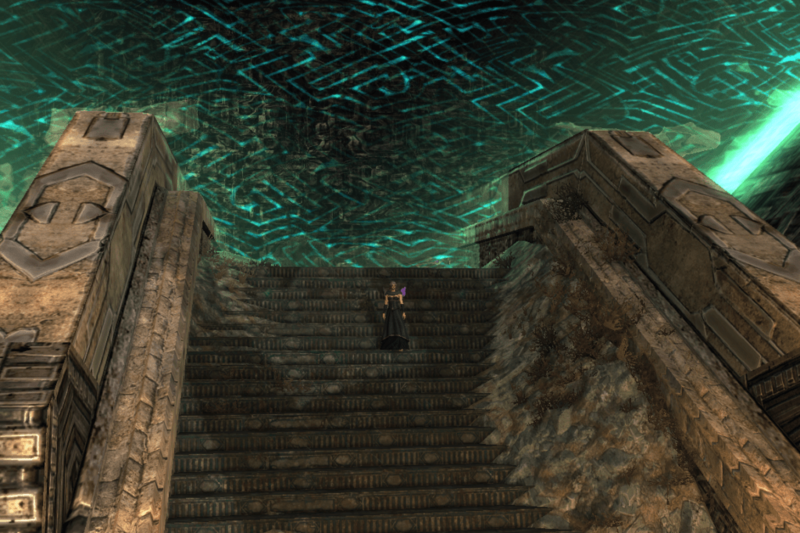 While you are down here you may want to collect the soap needed for the Ardent Domain Puzzle. This cheevo will pop at the very top of the stairs leading up to the Planebreaker Bastion Raid portal. You will find loads of these mobs all around the Infinity Gate area. 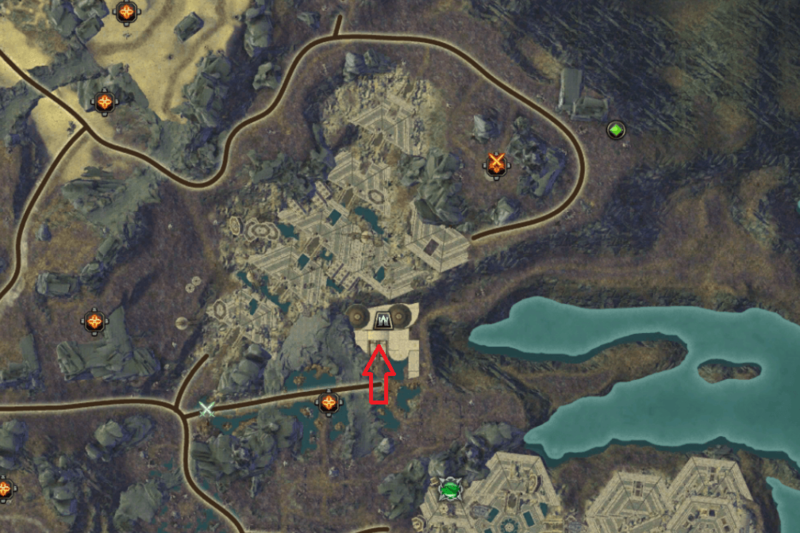 There are 2 decent spots where you can farm these.. 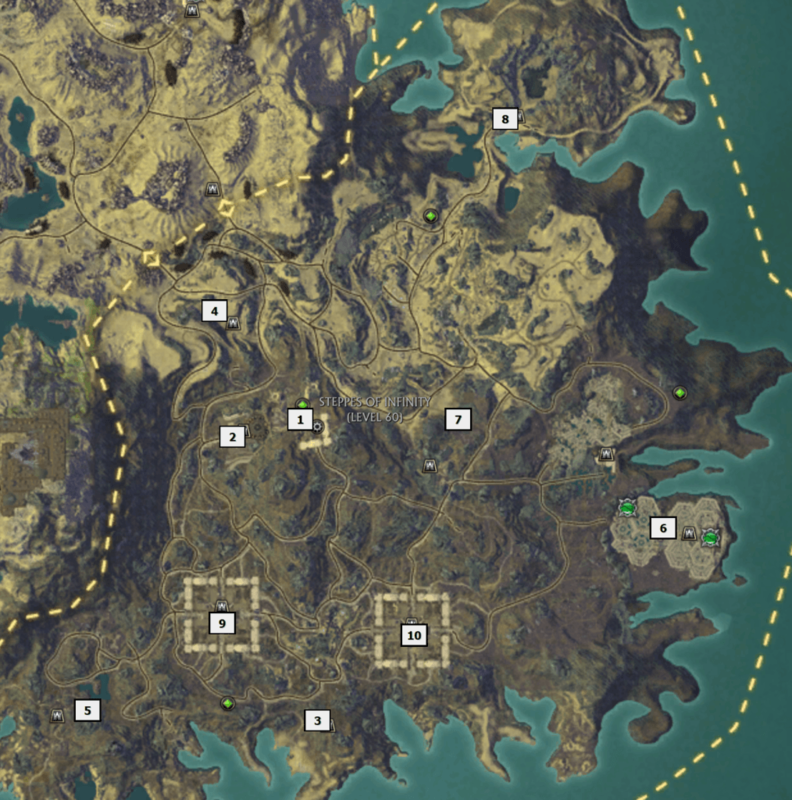 Inside the two forts in the middle of the map. 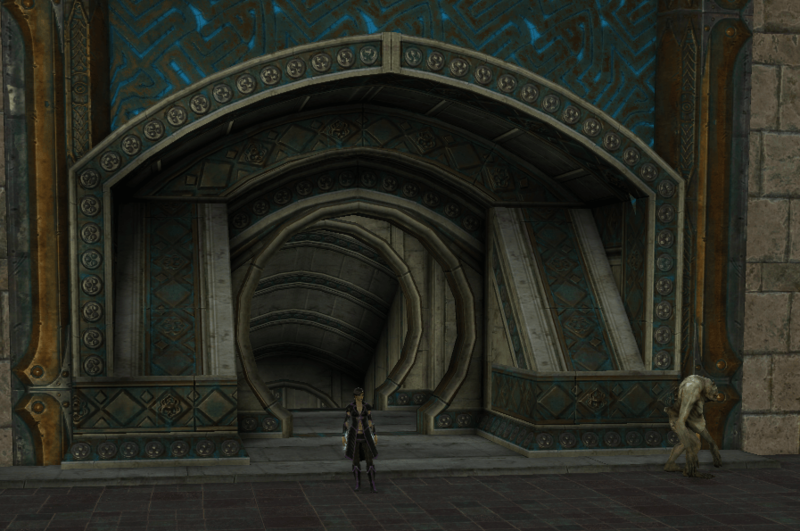 Inside the Infinity Holding Facility on the east of the map. You will get this cheevo during the questline. 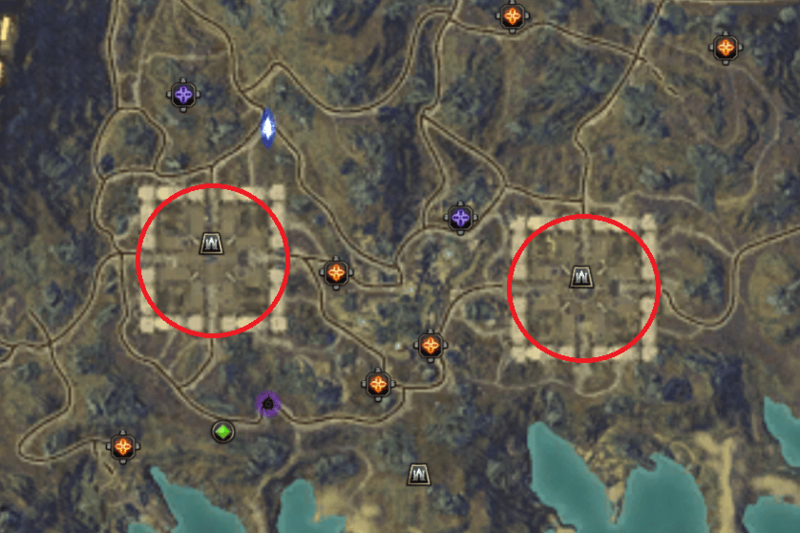 When you have finished the storyline in steppes you will open up the Dailies that can be picked up from Zerzala. Each day you will be able to pick up 4 random dailies fromt he list above, so itwill take you a few days to complete them all!